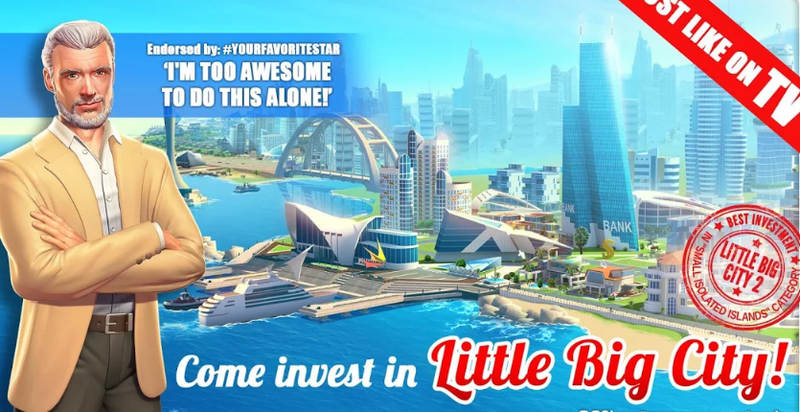 Little Big City is a social strategy game. Players will act as mayors of a small town. The mayor must develop the city as best as possible by building buildings and housing for a growing population of cities. The mayor must balance the number of buildings that will help the city develop, decorations that make the city residents comfortable and happy, and adequate housing to accommodate the population. Inside Little Big City does not only contain strategy and management. To eliminate the impression of being monotonous and make the city more alive, there are many games for you to use in activities. This Minigame contains a test, if you are successful in the test there will be financial rewards that you can use to build the city. Little Big City is one of the various city management games that exist today. You must hone basic management skills if you want your city to progress and attract newcomers.